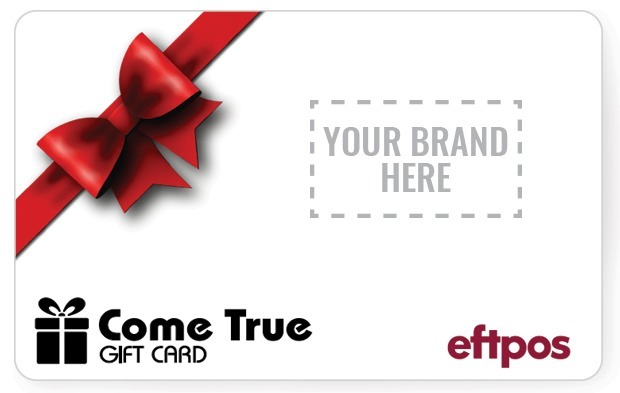 This eftpos gift card has got it all wrapped up in one neat package. A simple design, but with that added little embellishment that makes it just a little bit special. It’s also a good pick at Christmas — the bow keeps it festive, but not overly so. But really, it’s a top pick at any time of the year. Think of it this way: it’s a gift that you don’t have to wrap yourself. No emergency last-minute stationary runs for paper or sticky tape. In fact, you don’t even have to supply the envelope. As with all our cards, you have the easy option for us to look after card presentation. That means we can organise, print, and even design both card wallets and envelopes in which to distribute your cards. We can even organise the whole distribution process for you. All in one neat little package.